Located along the Sava River at the slopes of Medvednica Mountain, Zagreb is the capital and largest city of Croatia. With a rich history dating back to Roman times, Zagreb is the administration centre of the country and home to many scientific institutions. With many historical landmarks and museums, attractions like Gornji Grad and Maksimir Park attract tourists year-round. 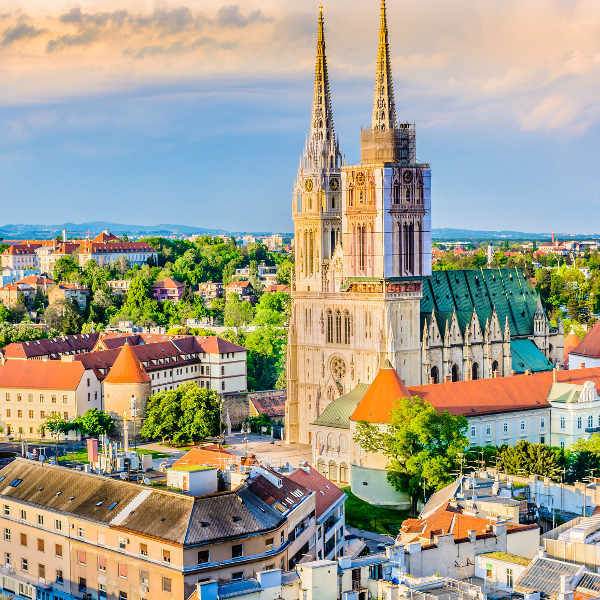 Cheap flights to Zagreb are now available for a limited time only, so book your flight today and prepare to be amazed by the quaint atmosphere and breath-taking scenery this city has to offer! Zagreb is home to Zagreb Airport (ZAG), a 25-minute drive from the city centre. The romantic feel of the Upper Town leads you into secret passages, art galleries, museums and historical landmarks eager to be explored. The majestic fortresses towering above the city provide visitors with insightful history and panoramic views. 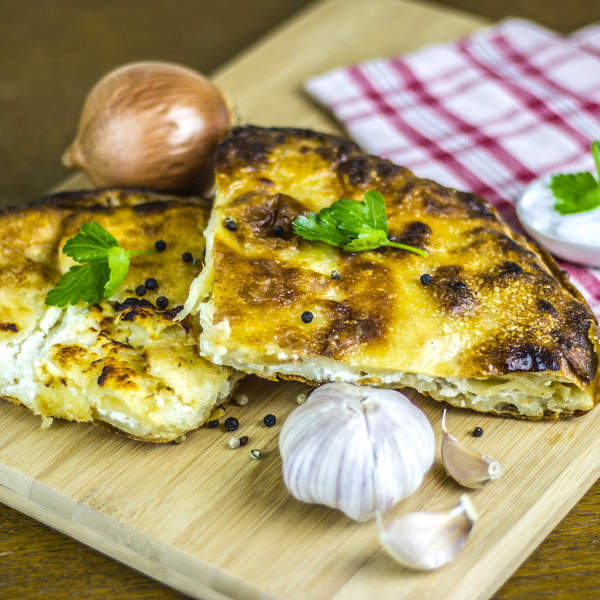 Eat your way through the courtyard cafés and bistro-style restaurants, serving up some of the best in local cuisine. The bustling farmers’ markets display an array of freshly-made treats and quirky souvenirs. 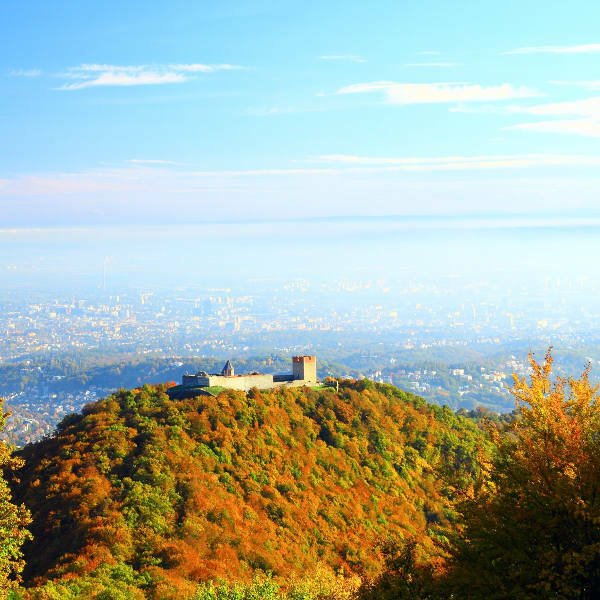 Marvel at Zagreb’s spectacular views as you skydive above the city, or hike up the lush slopes of Medvednica Mountain. Cycle through the picturesque forests and parks scattered throughout the city, immersing yourself in the natural beauty. Croatia experiences a fairly moderate climate with peak summer season occurring in July and August. Summer time draws large crowds as the locals take their vacation, so if you don’t mind slightly cooler weather, wait for crowds to disperse and go in autumn (September-October) or spring (March-April). Zagreb is quickly becoming a popular place to hold music festivals, especially during the balmy summer months. The International Folklore Festival takes place in July, celebrating Croatia’s ethnic heritage with traditional music and dancing. Younger crowds will be drawn to the INmusic Festival, spread out over three days in June, drawing an eclectic mix of international artists. Experience the Medieval charm of Zagreb, the capital and largest city in Croatia, situated on the slopes of the Medvednica Mountains along the River Sava. Zagreb began as two medieval fortress towns strategically located between Central Europe & the Adriatic Sea. Its well-connected trade route is still the biggest asset of the city, consolidating its position as an important commercial centre of Central and South-Eastern Europe. The two sides of Zagreb are both must-sees – Gornji Grad (Upper Town) and Donji Grad (Lower Town). The Upper Town reminds you of Zagreb’s medieval past with its forts, towers, churches and museums. Zagreb’s Lower Town includes the open-air daily Dolac farmer's market. This cosmopolitan city is the epitome of Croatian culture, arts, theatre, sports, and academics. You will be in awe of Zagreb’s bountiful nature represented by its parks & lakes, the architecture of its medieval towers, and grand palaces of the 19th century. Zagreb boasts a range of interesting museums including the Zagreb Archaeological Museum and the Museum of Contemporary Art, displaying edgy and avant-garde collections. The Croatian National Theatre is the perfect place to take in compelling theatre, ballet, and opera shows. For something quirky, the Museum of Broken Relationships houses tokens of love from around the world. Compare several airlines, and book your cheap flights to Zagreb online at Travelstart. Aside from occasional petty theft, Croatia is a fairly safe country. Do not walk around flashing valuables and keep passports and money safely zipped in a secure bag. It is advisable to take out medical insurance if you are not an EU national to ensure a wider coverage of treatment. There are no mandatory vaccinations required, but it is advisable to be up-to-date on all routine vaccines, including Hepatitis A and tick-borne Encephalitis. Male visitors are warned against entering ‘’gentlemen’s clubs’’ as the establishments entice customers in before demanding exorbitant prices for alcoholic drinks, and are known to forcefully threaten customers who refuse to pay.